Do you run a coworking space? Want to attract an eclectic and vibrant coworking community? Use creative and motivational wall stickers to amp up the atmosphere of your coworking space. Presenting 20 inspiring wall stickers for coworking spaces, just for you. Large format stickers are perfect to use on a car window, indoor walls, sign boards, libraries, or covering up an old worn surface. These stickers can transform a bare signboard into a promotional banner or turn a bland company vehicle into a eye-catching billboard! If you own a small shop or run a café large format sticker can be your best friend. They will be an immense help in increasing your sales and getting in more people. To help you out to get an idea of how these work, we have collected a few themes on which these stickers can be based. Your café timings are important. 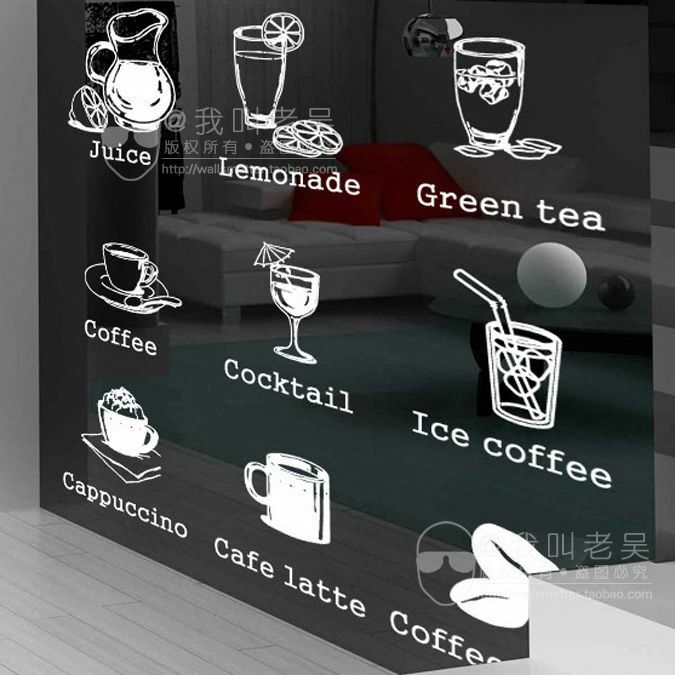 Instead of just hanging them on a piece of paper, display it on your café window with large format stickers. This will catch more attention from the passers-by and will help you increase the sales. Display your best sellers on the window of your café to grab attention of the people passing by. This will help someone running short of time to have an idea about what you serve and might drop in! If you offer takeaway options to the customer, why not show it out! Takeaway options are very convenient for people running for work. Decorate your café windows whith such kind of large format stickers and get some extra attention. 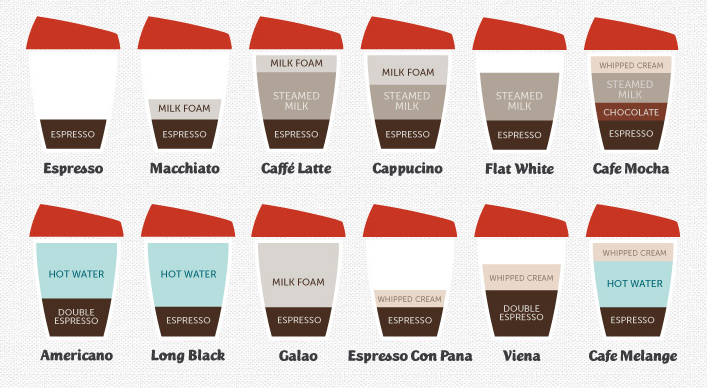 Coffee has a lot of variations. Why not educate coffee lovers about it, so that every time they visit your café, they try out something new! And this is not at all tough, just get some large format stickers printed and display them on the walls, windows or doors of your café. Free Wifi is a necessity these days. The maximum crowd that uses café’s is amongst the youth. And they can’t do without internet. 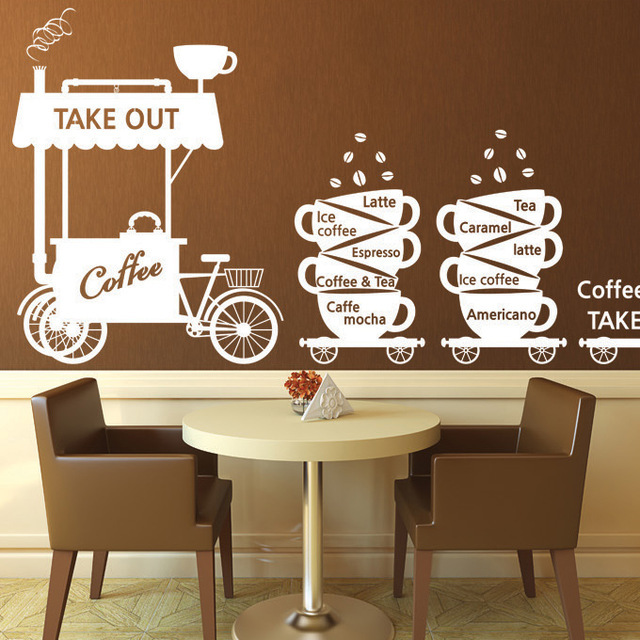 Display it large, with the help of large format stickers that your café offers free wifi. This will surely bring in more number of people. For coffee lovers, coffee is not just a drink, it’s an obsession! Think of some simple yet powerful design to which the customers can relate to and turn them out into large format stickers. Stick them on your café walls and make your customers feel more happy and comfortable. Bring in some quirkiness by putting up funny coffee stickers inside your café. These can depict some story, a funny quote or just a funky clipart. Such kind of stickers will surely be remembered by your customer, and your café will be a part of their memories. 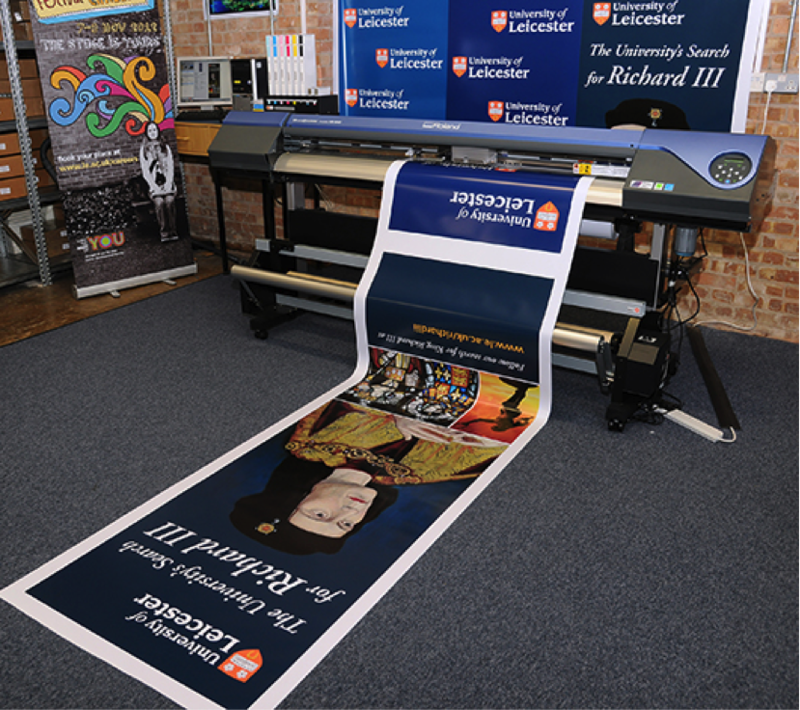 Large format stickers can be a real boom for any small or big business. They can be used to promote café’s, book shops, saloons, or any other small shops. They are a very creative way to upscale your business strategy and gain profit. With Gumtoo, you can easily get your large format stickers printed and installed at very affordable prices. Read more about it here. You just need to provide us the design, or we can even design for you, and you can sit and relax and enjoy the growth in your business. Library is a place which holds special reverence in the society. Reading books is a healthy habit and for a small town like Punggol having a library is a boon. Punggol is a planned residential town in the north-eastern Singapore. The inception of the town was announced in the year 1996 and it was revamped in the year 2007. Till now the town provided its residents with all basic amenities like education, camps etc. but only thing that was prominently missing from the list was a public library. According to local authorities, works for central public library in West Punggol are still in progress. Meanwhile, a unique container library has been installed in the town on temporary basis. Located near block 211 Punggol field, it houses around 3500 books. The library opens on 23rd October and as of now it will function independently. Talking about aesthetics, since the library is of temporary nature it has to have an easy setup. It is for this reason it was made out of containers, easy to place on the spot and presented with stickers, easy to apply. Sticker usage here is a very suitable live example of implementing large format stickers for decorations and advertisements. Larger stickers are not only hassle-free to apply as compared to other presentation ideas but also impact more. They can be customised according to the requirements put up by the customer. Painting a larger surface is undoubtedly tedious and time consuming than applying stickers. Gumtoo is honest with its customers, not only it delivers the correct products on time but the company also makes sure that the products are smoothly installed. Sticking large format stickers in one go is one of the major challenges of this task. Gumtoo surpasses this challenge with a specialised and dedicated team for this work. Installing stickers on plain surfaces is a mediocre task to pull. However, the container library has temporary walls with contours on them. These contours made it difficult for the stickers to apply. The team of Gumtoo Stickers is a group dedicated for first class work delivery; hence it carried out the work with sheer patience. Sticker application on each and every crest and trough was taken care of. There were high chances of air getting trapped in between the sticker and container wall. This could have degraded the look of library wall. However, with minute observations and care we were able to produce a handsome score on the outer presentation of the library. World today is fast paced. There is strong demand for multitasking. In such a scenario presentations and decorations of premises and larger spaces can be effectively catered using large format stickers.